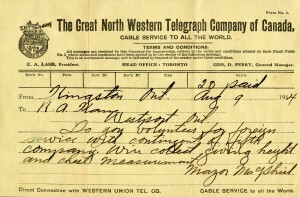 Canadians marched and sang in the streets at the declaration of war in early August 1914. Those who opposed the war largely stayed silent. 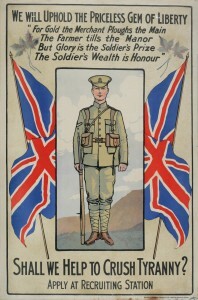 Even in Quebec, where pro-British sentiment was traditionally low, there was little apparent hostility to a voluntary war effort. In an unprecedented burst of patriotic enthusiasm, Canadians enlisted from across the country. 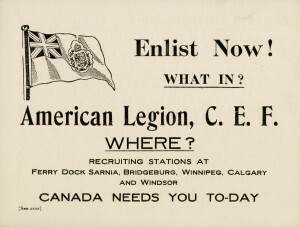 Because pre-war Canada had a very small permanent armed force, citizen-soldiers would form most of the new Canadian Expeditionary Force. Thousands showed up at their local recruiting stations eager to “do their bit,” many of them with strong emotional ties to Great Britain. The first contingent was 70 percent British-born, although many had lived in Canada for years and considered themselves Canadian. 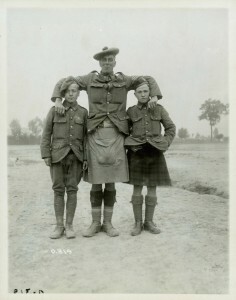 The percentage of native-born Canadians would increase throughout the war until, by 1918, more than half of the Canadian Expeditionary Force would be Canadian-born. 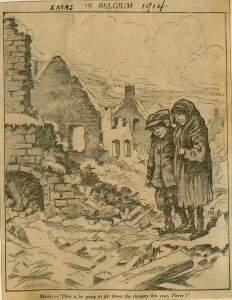 Germany’s brutal invasion of Belgium had shocked many Canadians. 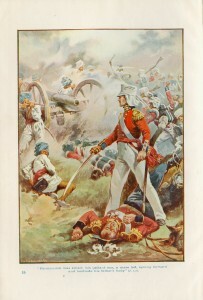 Others had been influenced by school texts and poems depicting war as a romantic adventure. 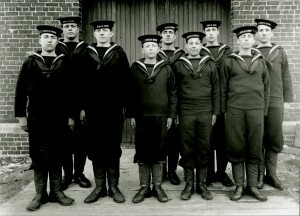 Questions of honour and glory also contributed to the war enthusiasm, and many saw the prospect of action as a temporary escape from the monotony of work and civilian routine. 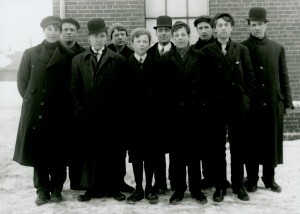 Some sought to escape the economic recession that plagued Canada, but many gave up good jobs in order to serve. Not all potential recruits were welcomed. 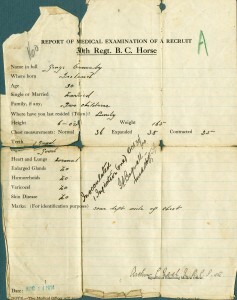 In 1914, strict medical exams required a potential soldier to be at least 5 feet 3 inches tall, and between 18 and 45 years old. Good eyesight, arched feet, and healthy teeth were essential. 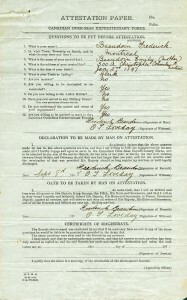 Because of the initial surge of recruits, many eager volunteers were turned down. Upon their rejection, some gap-toothed soldiers remarked that they wanted to shoot Germans, not bite them. 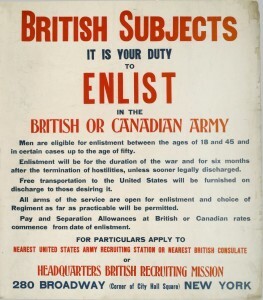 Early in the war, recruiters also rejected most visible minorities for military service. While many units embraced First Peoples for their skills, real or imagined, as snipers and scouts, they denied the applications of most black and Asian Canadian volunteers. 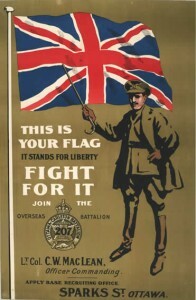 Racist feelings ran deep, and the war effort overseas would be carried out largely by white Canadians.